International conferences take place in every even-numbered year and last for 3 days. Those countries which are willing to organize these wonderful gatherings host the conferences. Until 2016, there have also been 2-days-conferences (mainly for European country members) in every uneven-numbered year. The location of the next International Blackcurrant Conference in 2020 will be announced by the end of this year. For the second time, France hosted an International Blackcurrant Conference. 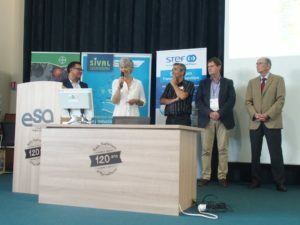 This time, it took place from 6th to 8th June 2018 in Angers. 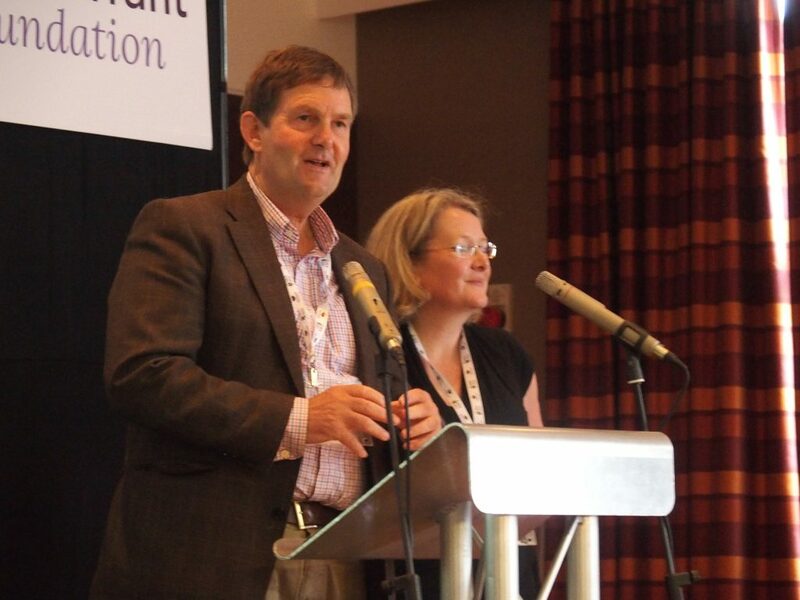 5th International Blackcurrant Conference: From 14th to 16th June 2016, Ashford, United Kingdom, has been the place to be for every blackcurrant professional. 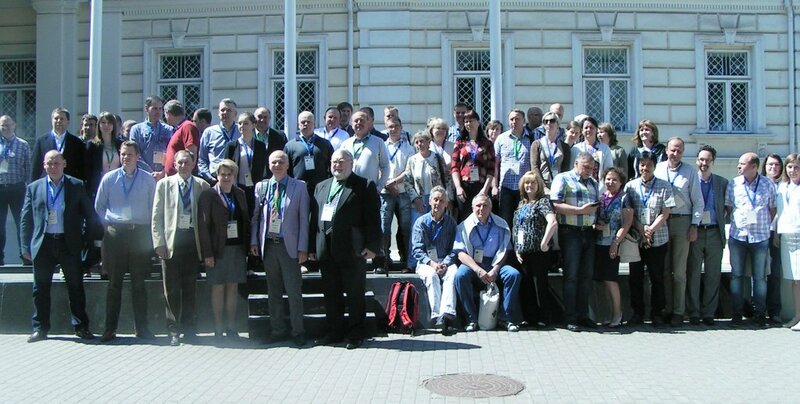 Vilnius, Lithuania, welcomed delegates from almost 20 countries at the European Conference from 10th to 12th June 2015. 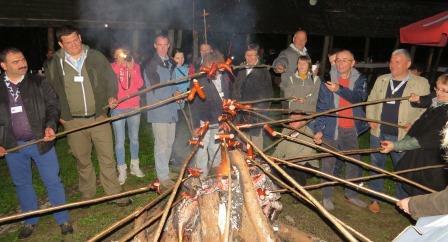 The 4th International Blackcurrant Conference took place in Bialowieza, Poland from 2nd to 6th June 2014. 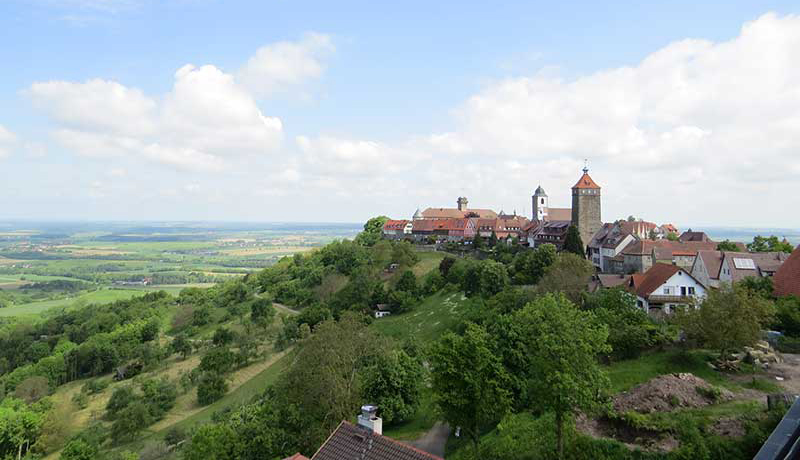 Waldenburg, Germany, hosted a very successful European Conference from 5th to 6th June 2013. The 3rd International Blackcurrant Conference took place in Dundee, Scotland from Wednesday 16th to Friday 18th May 2012. Goes, Netherlands, hosted a European Conference from Thursday 26th to Friday 27th May 2011. 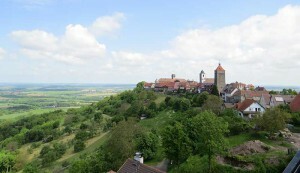 The second International Blackcurrant Conference was held in Beaune, France in May 2010. For photos and information on the European Blackcurrant Conference, held in Copenhagen, Denmark in June 2009, see http://www.blackcurrant.dk .